In search of the best used saddles for sale? It depends on the style of saddle you need. There are high quality saddles that last longer. We feature the best used saddles for sale from top brands that you are going to see below. You can find French saddlery products including Devoucoux, Antares, Prestige, Voltaire, CWD. There is a wide range of Antares saddles for sale. These Antares saddles would be the perfect fit for both horse and rider. The Antares saddles’ prices are affordable, as they range from $ 2,690 -$3,900. Also, you can ride them before you buy them. 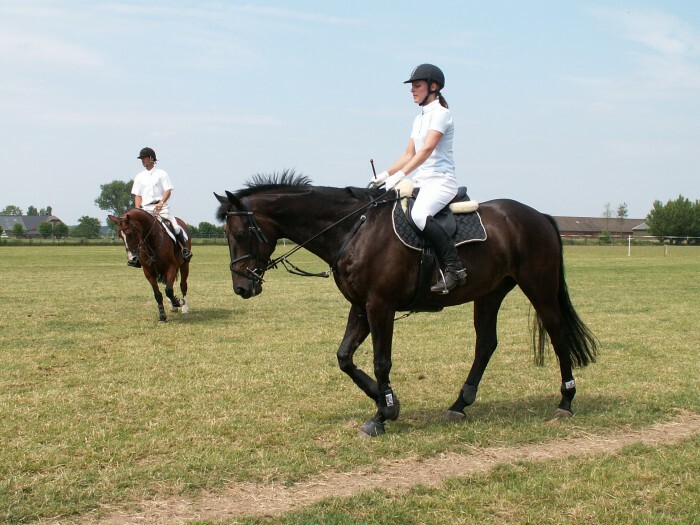 Apart from that, if you enjoy riding your horse around the trails, then you can buy one of the CWD brands. They are all in good condition. Furthermore, there are some models that come with a CWD leather cantle cover. Besides, the panel and flap are integrated with. One of the best used saddles you can buy is the Butet. The Butets saddles are available in a flat seat or deep seat option. You can experience Butet used saddles for less. There are also many other used saddles that are on sale, as the Prestige with many models available, or some older Delgrange saddles from the mid-1990s or so. Not to mention the Devoucoux that can fit a range of different horses. Moreover, if you are looking for any other top used saddle brands as Voltaire, Hermes, Amerigo, Childeric, they are all on sale. To conclude, you can find the best used saddles at a price you can afford. You just have to choose which one of these saddles you want. And if you have any questions or if you do not see the saddle you are looking for, just contact us, we are always happy to help you.